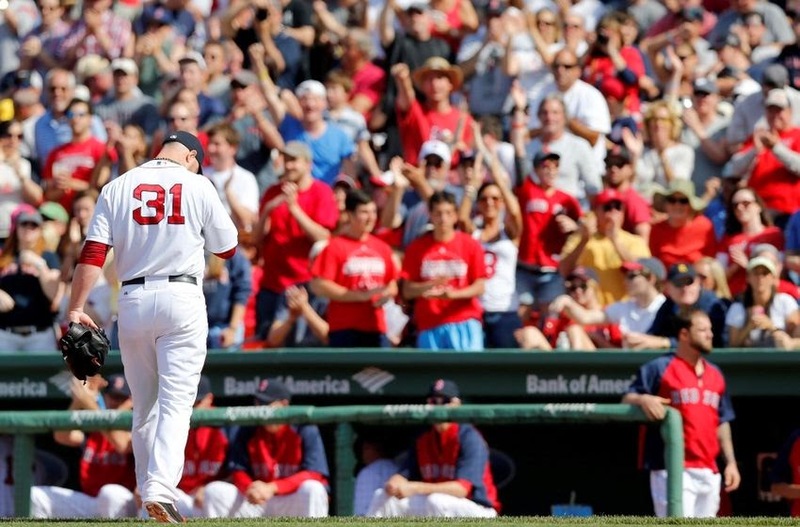 With Jon Lester off the market, What do the Red Sox do now? Likely the worst possible option for Cherington and the front office to do here. They just signed Pablo Sandoval and Hanley Ramirez making the offense outstanding. The offense could lead the league in production, but eventually if the team were to slug their way into the playoffs their lack of pitching would catch up to them quickly and they would be eliminated. Max Scherzer must be licking his chops after seeing the deal that Lester signed. Rumor has it that he is looking for a deal upwards of $200 million. If the Red Sox were to go after Scherzer they would be competing against the Tigers and Yankees, and certainly would outrage Red Sox fans who wonder where the money was when the team was going after Lester. 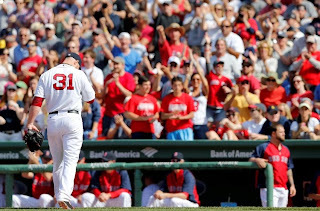 "Big Game James" surely could not have been on the Red Sox radar when the season ended, especially after his abysmal performance in the postseason, but after losing out on Lester the Red Sox have to get desperate. Shields would cost much less than Scherzer but would bring less production. This has been a talking point if Lester did not return for a little while, where Red Sox fans are split. Many people think that Hamels would be a great fit in Boston, while others think that he would be a huge flop. He has struggled in the past pitching in AL parks and has been described as a pitcher that succeeds only in the National League. The Red Sox could be looking for a short term fix for the Red Sox, unless they trade and then sign Cueto to a long term deal. Cueto is a free agent after this coming season, but could be part of a package if the Reds are looking to rebuild their team. Cueto would take a large return, possibly one prominent player at the major league level and then 3 or 4 prospects. If Cueto would sign a long term extension after being traded to the Red Sox he would be a great option to be the pitching staffs ace. While this is the ideal option, Sale being only 25 years old and one of the best pitchers in the game. Unfortunately, it looks like the White Sox are looking to contend this year, especially after trading for Jeff Samardzija. If the White Sox were taking offers for Sale he would cost a premium, a minimum of 4-5 prospects, most likely including Henry Owens and possibly Mookie Betts. If you want one of the best young pitchers in the game, sometimes you have to give up the best prospects in your organization. Well the Red Sox lost out on Lester, who do you want the front office to go after to make up for the huge hole in the pitching rotation? Leave your answer in the comments below or let me know on twitter.